We all know that feeling. It’s edging ever closer to Christmas and, when it comes to present buying, you’ve still got your head in the sand… you’ve successfully ignored the advertising that has been hounding you since October, and you really don’t want to buy something that’s going to end up as unused clutter. But what do you buy the person who seems to have everything? If you’re looking for a gift for someone who loves spending time in the Lake District, present buying needn’t be an ordeal – in fact, there are so many practical gift ideas out there that the only worry you’re going to have now is deciding between the choices! Anyone who knows me will know that I was always going to start with books – I just love them! If the person you’re buying for is into walking, I really like the Top 10 Walks guides by Northern Eye Books, which come in volumes of historical walks, walks by lakes, walks with waterfalls, etc. – the images are lovely and there are interesting bits of knowledge to accompany the walk instructions throughout. Another of my favourite Lakeland books (but which is less well-known) is The English Lakes: A History by Ian Thompson. It has chapters on everything from the first tourists, to the foundation of the National Trust and the Lake District National Park. I thought I might find it a bit dry when I ordered it, but far from it! I’ve seen paperback copies of this in several shops recently, so do look out for it – if you can use a local independent book shop, so much the better! The Wild Guide: Lake District and Yorkshire Dales is a well presented book which lists area by area all the places you might like to visit while you’re here. It recommends the perfect places to plunge, wild swim, canoe and wild camp (all sounds a bit exhausting to me, but you don’t have to do those things! ), and I think it’s an interesting book for any lover of the Lake District to have in their collection. If you’re looking for a great activity book for children, take a look at the colourful Lake District Sticker Book by Inspired by Lakeland, which I first came across earlier this year. Hawkshead Relish, which has a shop in Hawkshead and its own website, and supplies other retailers across the area. 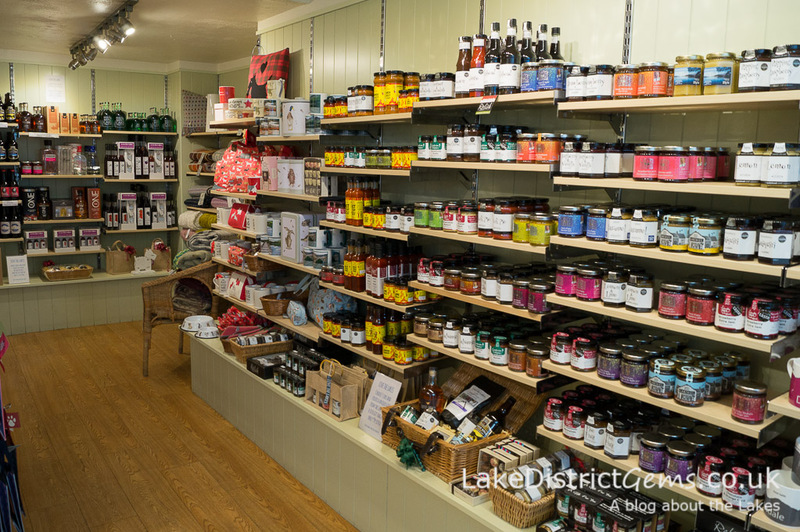 You’ll also find local produce in independent shops throughout the Lake District’s towns, including Love the Lakes, which has branches in Keswick and Bowness-on-Windermere. 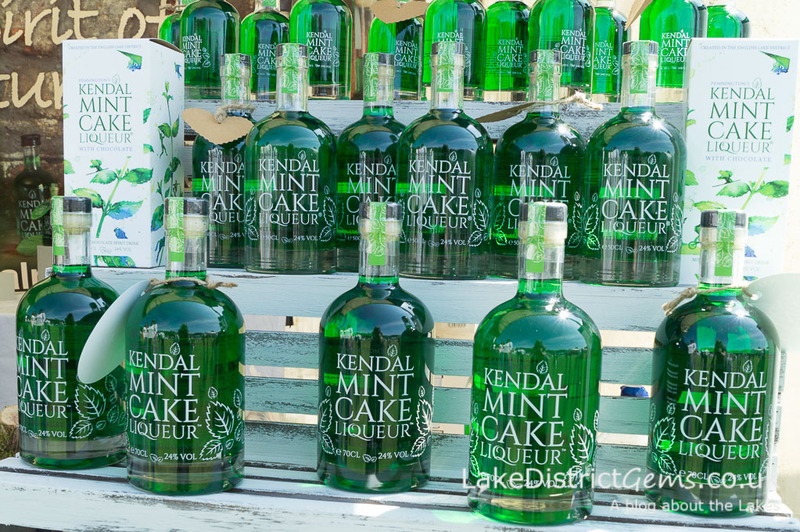 Kendal Mint Cake Liqueur – a reflection of me photographing them, free with every bottle! From personal experience I can honestly say that I love the flavour of Kendal Mint Cake Liqueur, which as well as being quite eye-catching as a green bottle, is now also available in a prettily designed gift box. I am also assured by official Lake District Gem taste testers that Kin Toffee Vodka is out of this world, and again, the presentation is fabulous. You’ve also got the choice of Bedrock Gin, or whiskey, gin or vodka from the the Lakes Distillery near Bassenthwaite… and many more labels from other producers too! Not being much of a drinker, it won’t surprise you to hear that I know very little about local ales, but there are lots of them, all made by breweries and micro-breweries in the Lakes – I know this too, because I once had the job of stacking them (I worked for a bit in a speciality food shop just after I left school, and many more breweries have been founded since that time!). If you have a particular favourite that you can recommend to other readers, do let us know in the comments below! Herdy is a much-loved Lake District brand which has loyal fans around the world, and I think you’ll be hard-pushed to find someone who won’t love a gift bearing its bright colours and heart-warming Herdwick smile. 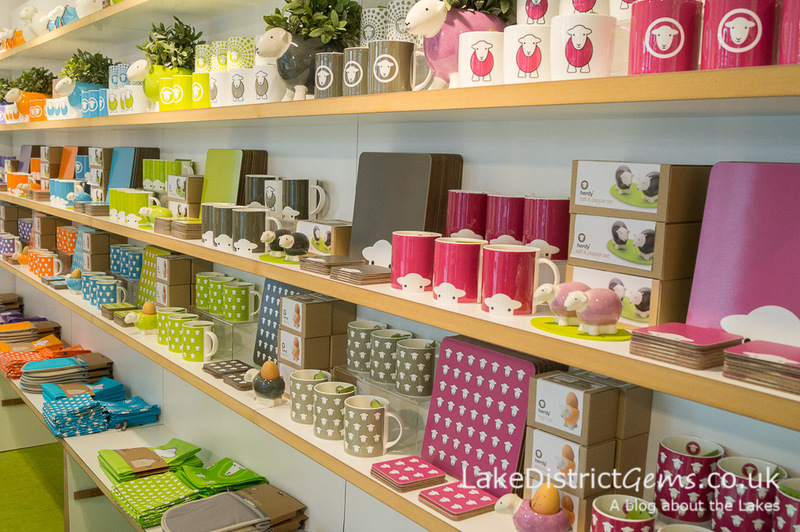 As well as having an online shop, Herdy has shops in Grasmere, Keswick and Bowness-on-Windermere. They sell quite a few practical products – everything from umbrellas and shopping bags to t-towels and oven gloves – which are very nicely finished off, and Herdy also believe strongly in giving something back to the Lake District through community projects, particularly in relation to hill farming and the area’s Herdwick sheep. Placemats by Thomas Joseph – I haven’t seen these in a while, but there’s currently a stock in at the Windermere Post Office… get there quick! Another design that has been around in the Lake District for quite some time now is the Thomas Joseph series of pictures which I have seen printed on items such as place mats, coasters, t-towels and calendars. These fun designs always make me smile, so just think that with that one small gift you could be making someone smile every single time they pick up their mug or plate! If you’re buying for a cook or baking enthusiast, then you could combine their hobby and love of the Lakes into one very useful gift. 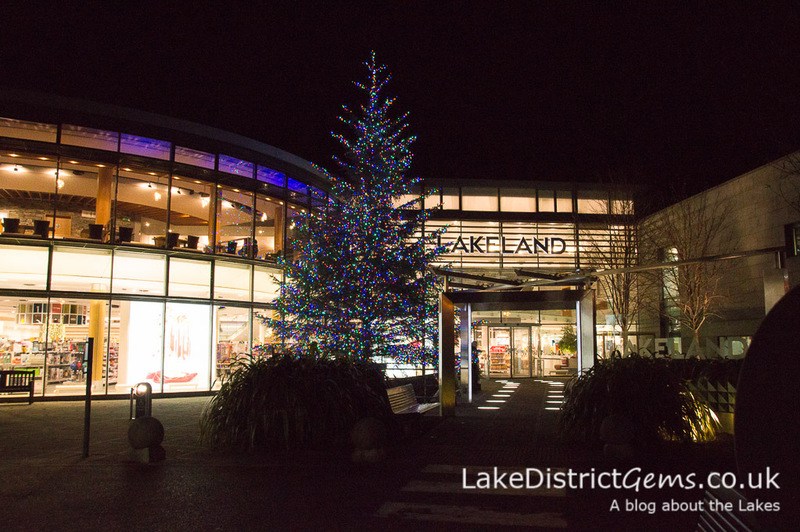 Lakeland’s flagship store is based in Windermere, and is where the Lakeland business first started out. Customer service there is second to none, so you also have the assurance that if there is anything wrong with your purchase, you’re in reliable hands. 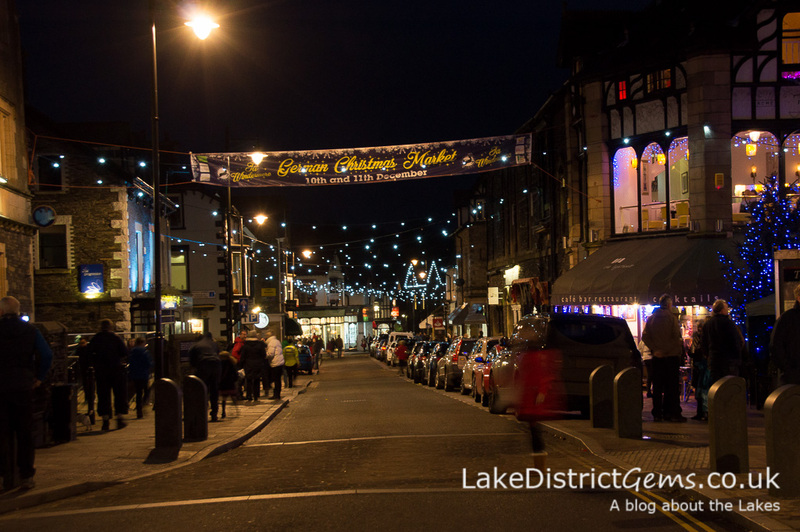 When I was researching my recent post about discounts in the Lake District, I also noticed for the first time just how many attractions and accommodation providers offer gift vouchers or gift experiences. If you’re someone who prefers to buy experiences rather than physical gifts, this is an option you should definitely look into. We’ve covered non-fiction books about the Lake District, but did you know just how many fictional novels have been based in the area too? I wrote a post about some of these novels last year (and I’ll write a further update post shortly, as you’ve since been in touch with me about many more). You’ve plenty of titles to choose from, especially when it comes to a good old ‘who dunnit’. 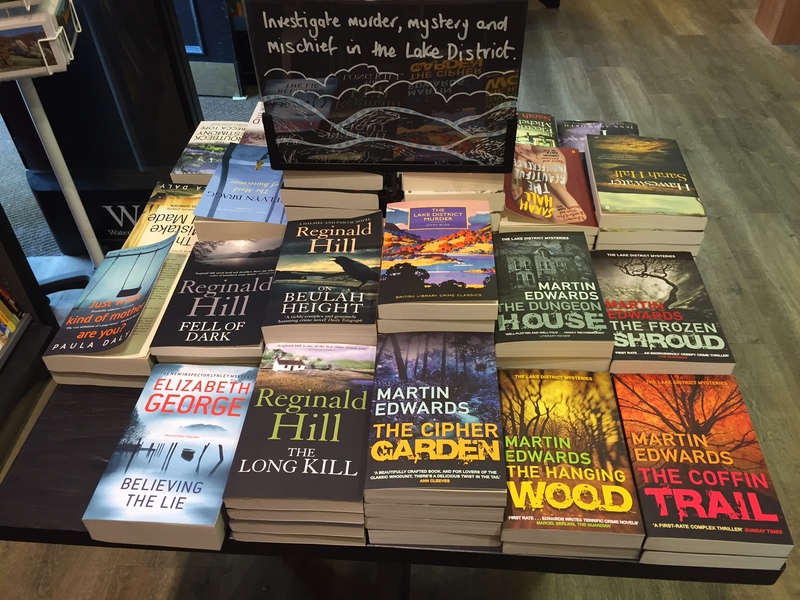 The only slightly worrying trend looking at all these murder mysteries, as someone pointed out to me on social media, is that the Lake District is becoming deadlier than Midsomer! The Lake District has several producers of soaps and related products that smell good enough to eat (but don’t try that at home)! 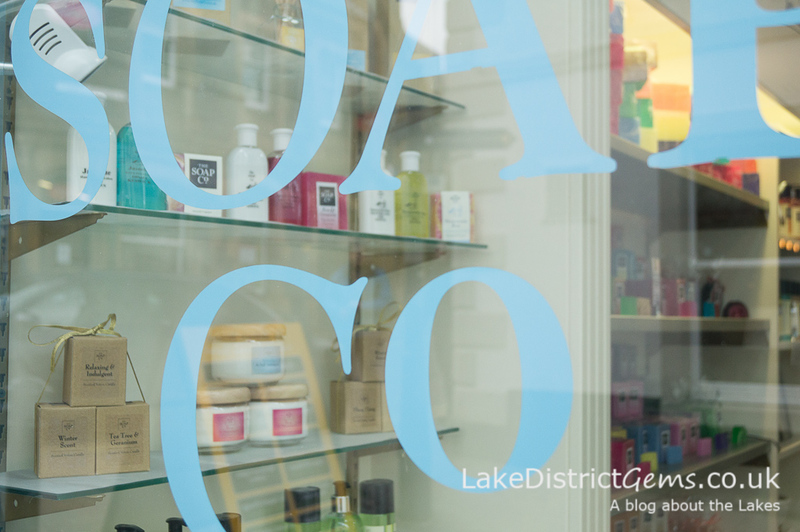 Local names to look out for include the Bath House, Pure Lakes Skincare, Sedbergh Soap, and The Soap Co. in Keswick, a social enterprise I blogged about earlier in the year. 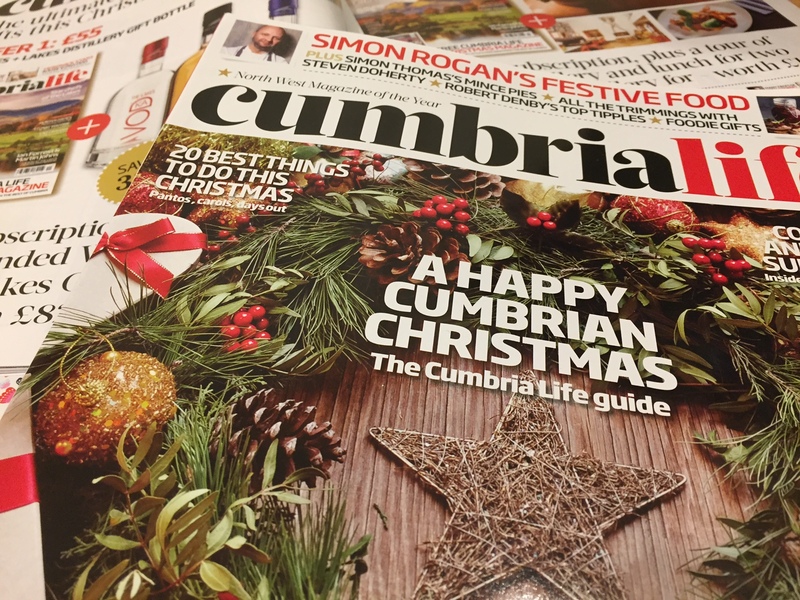 How about a Cumbria Life magazine subscription? 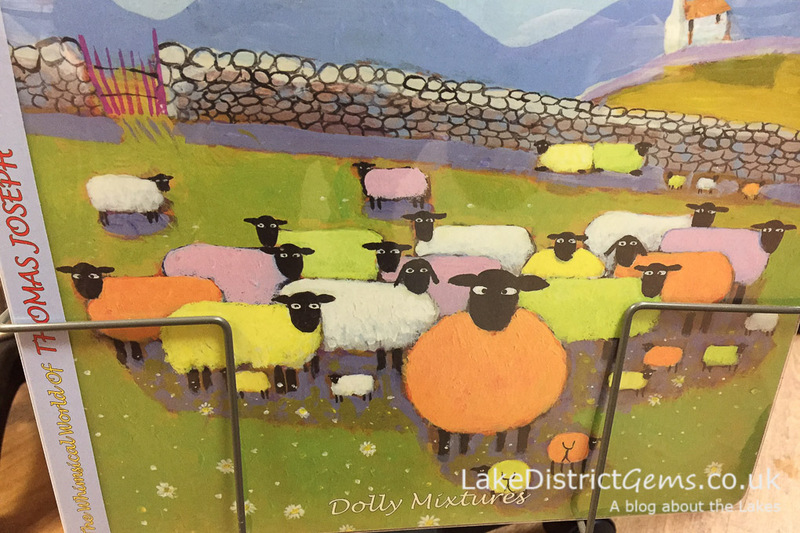 Have you a great or unusual gift idea related to the Lake District that I’ve not covered here? Do please share your thoughts with other readers of the blog by leaving a comment below.